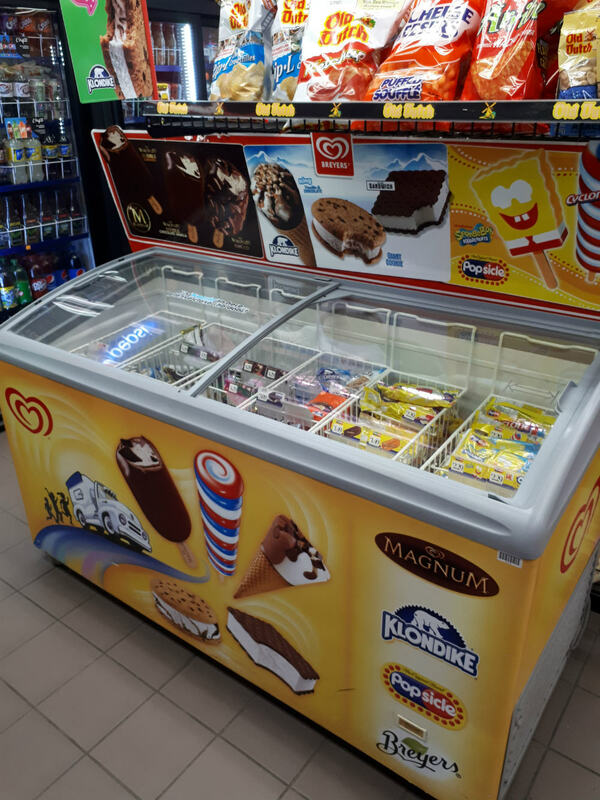 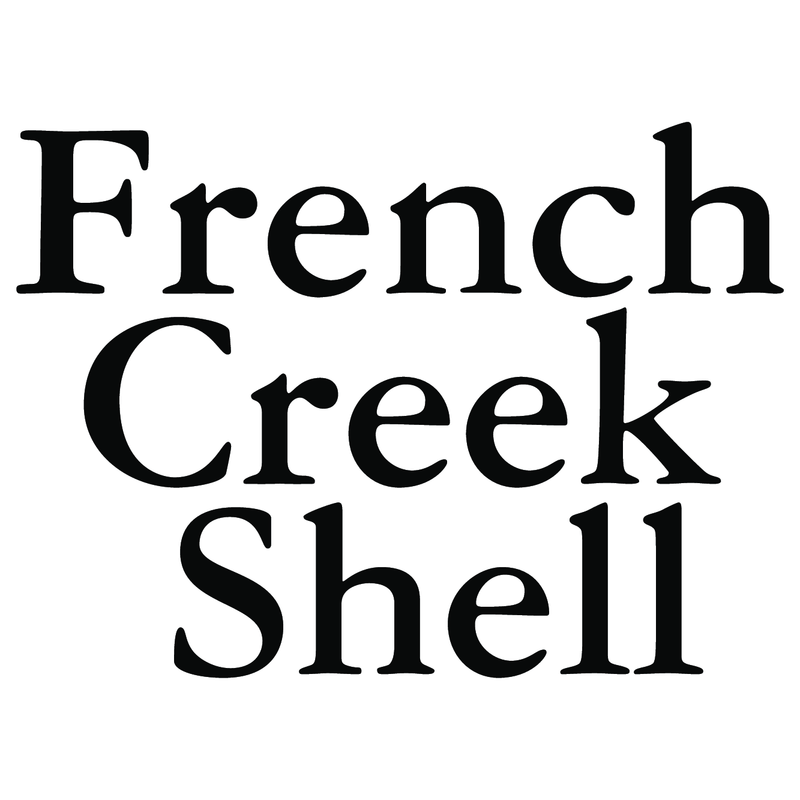 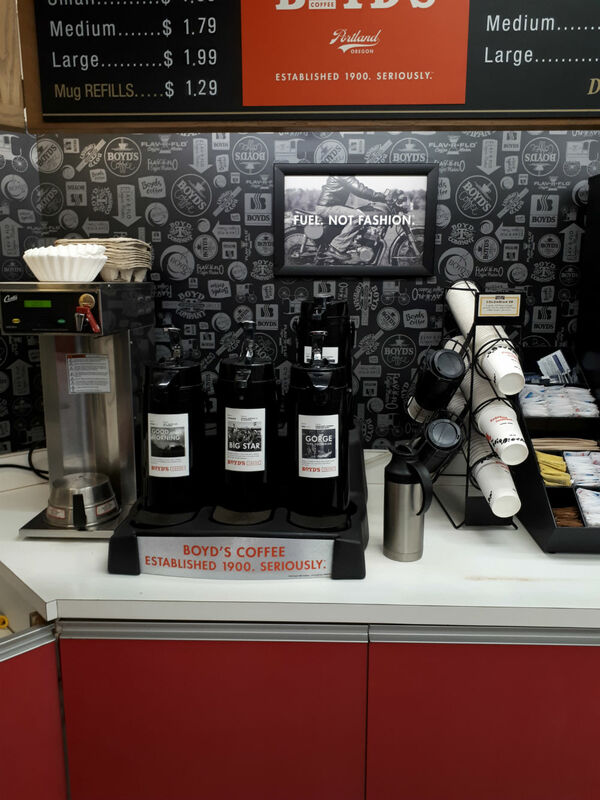 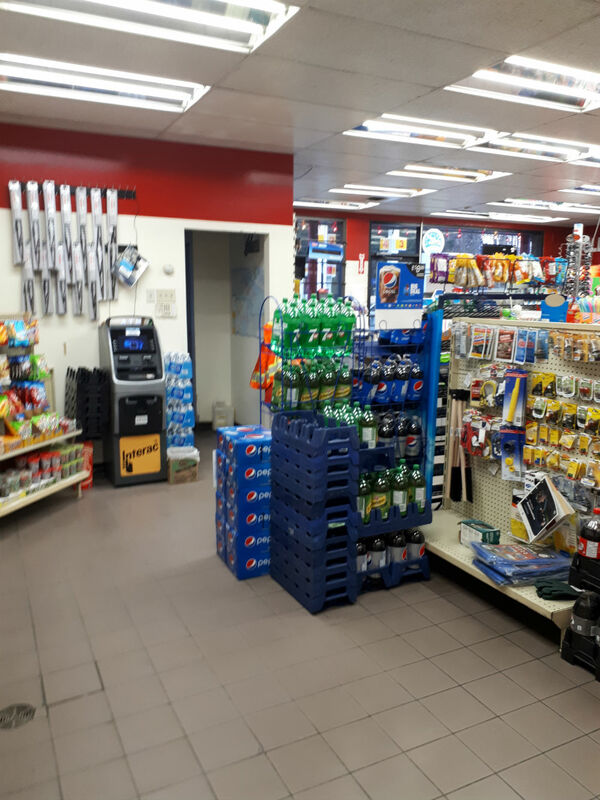 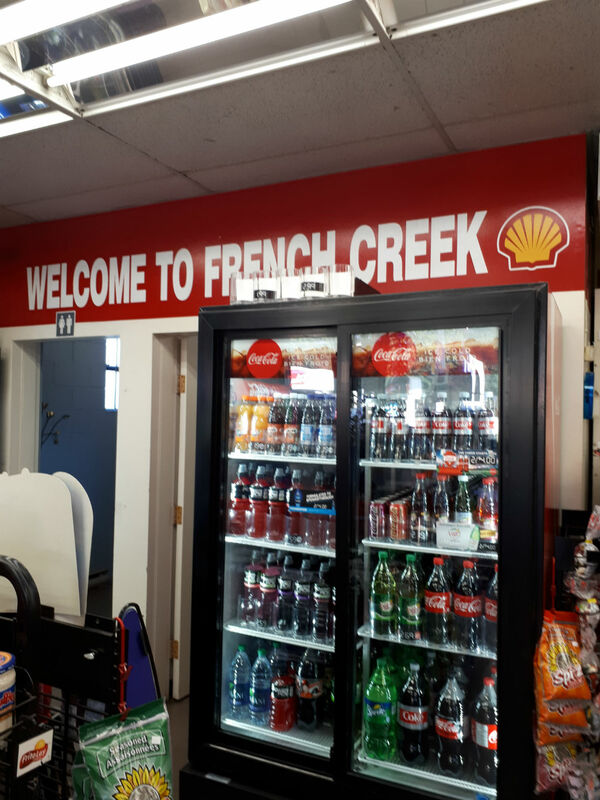 So if you’re crossing by or starting your journey from Parksville, make your pit stop at French Creek Shell’s convenience store. 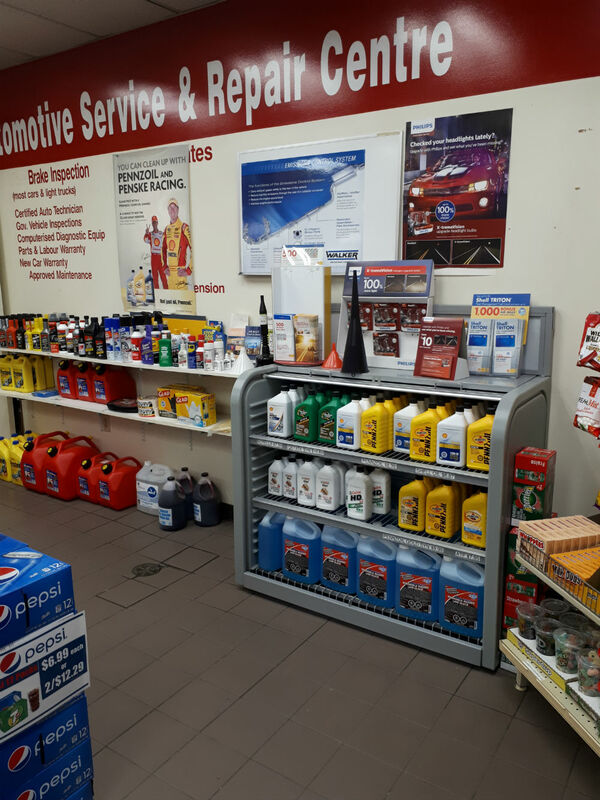 You can also stop by for a regular car check-up before you start your journey. 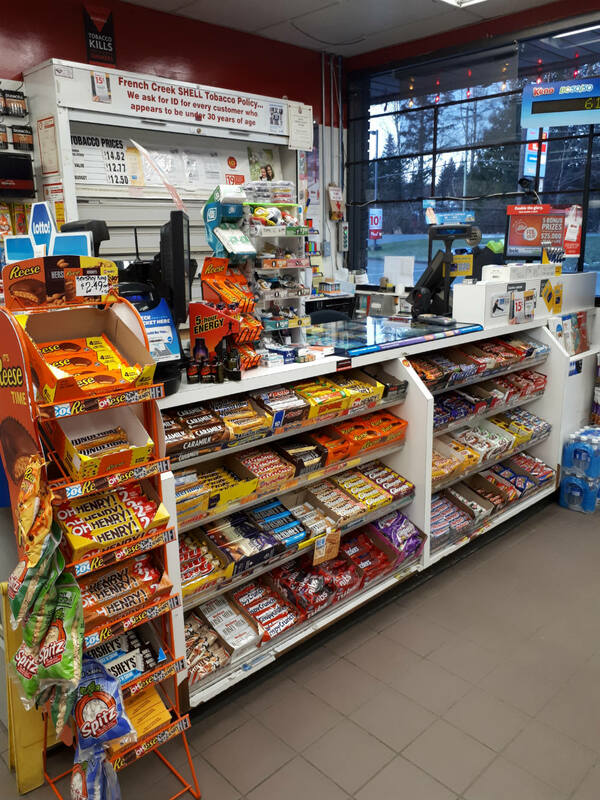 Contact us today to know more about our services in Parksville. 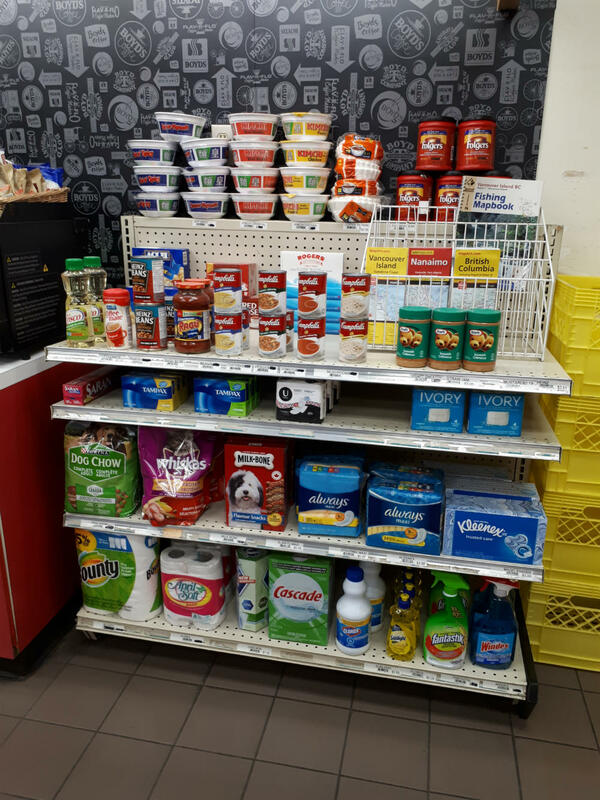 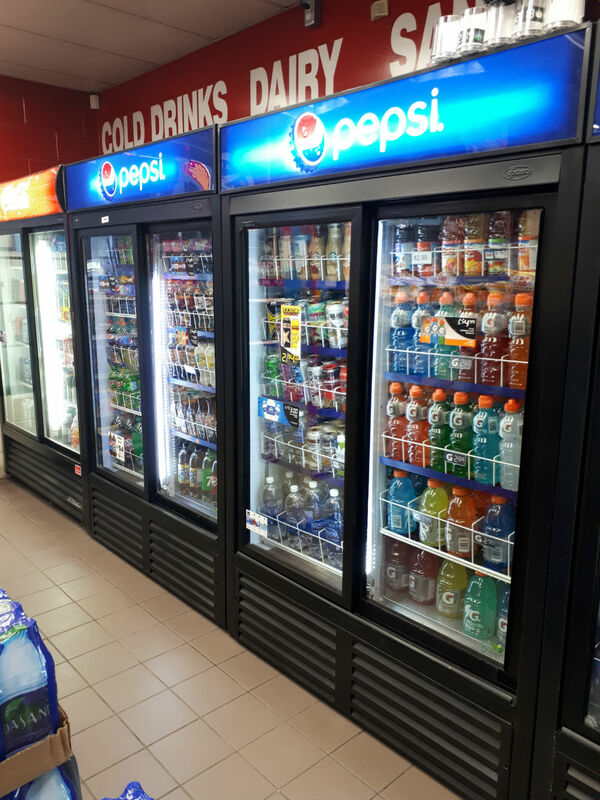 Get all basic supplies at our convenience store in the Parksville area.